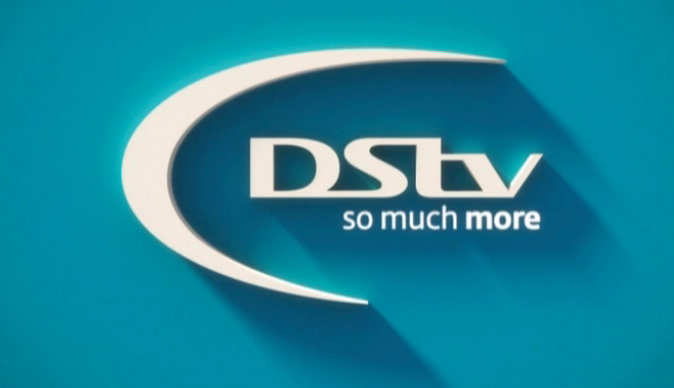 Bulawayo24 NEWS | DStv SA announces price increase. Zimbabwe to follow? An announcement has been made by MultiChoice South Africa that the cost of DStv bouquets go up with effect from 1 April 2017. This increases the cost of their packages by between 4-7%, but interestingly, even at the new prices that will come into effect, Zimbabwe's will still be paying more. No communication has come through from MultiChoice Zimbabwe, as to whether their packages will be increasing, but however, taking into consideration that last year we (those who subscribe from Zimbabwe) were not subjected to an increase in 2016. DSTV Zimbabwe and its' subscription payments were recently in the spot light, as the Reserve Bank of Zimbabwe brought to attention the large amounts of payments that "the country" is making in order to keep Zimbabweans entertained, albeit it may not be their fault.